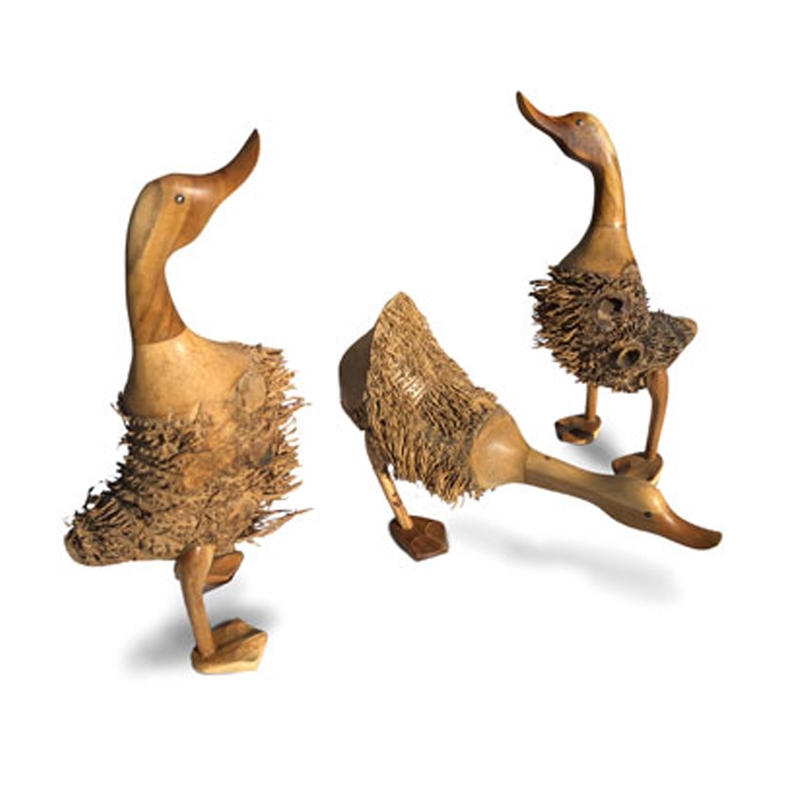 Make your home feel a lot more stylish and modern by introducing the wonderful Driftwood Set Of Three Fuzzy Ducks. This set of three ornaments has a wonderful design that looks very eye-catching and modern, as well as looking very original. These fuzzy ducks will be sure to grab attention and impress in any home.